Our guide to SHGC can help you understand more about this energy efficient metric and what it means for your home windows. SHGC stands for solar heat gain coefficient and is a measure of how much heat is allowed through a window. For example, clear glass that has no low E coating will allow much of the solar heat in. This is not necessarily a bad thing, but there are many instances when you need the window to reflect more of the heat than absorb through the glass. 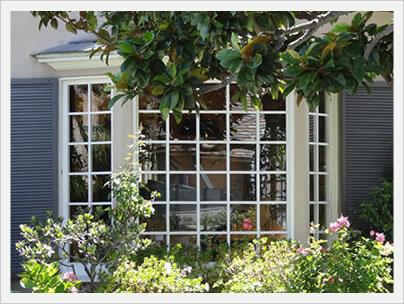 Low E window glass is a coating that goes over the window pane and can control the amount of heat that is let through the glass. The ideal SHGC will depend much on the climate in which you live and the direction that the window faces. For instance, in hot climates you would want a low SHGC in order to reflect much of the heat and not trap the heat inside your home. In colder climates, you would want a higher SHGC in order to trap the external heat in the home and thereby help lower your heating bills. 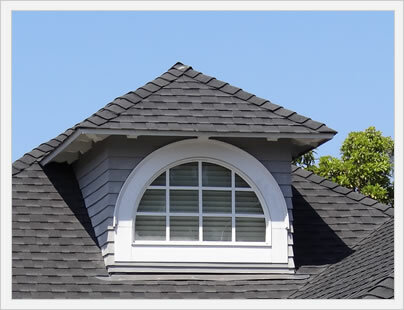 An experienced contractor or local window company should be able to help you find the ideal SHGC number for your home. Sunrise Verde Windows » .21 SHGC.